HELP! MK photo shoot route! Hi Ladies! Not sure where to post this, but I need your help! We have to choose our routes for the MK photo shoot for next October. 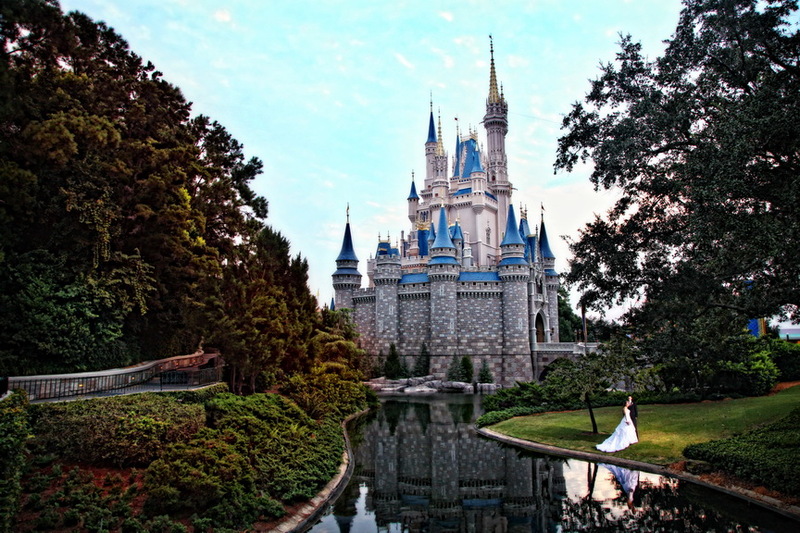 The photos that I really want are the castle (of course), and pictures near the moat with the castle in the background. 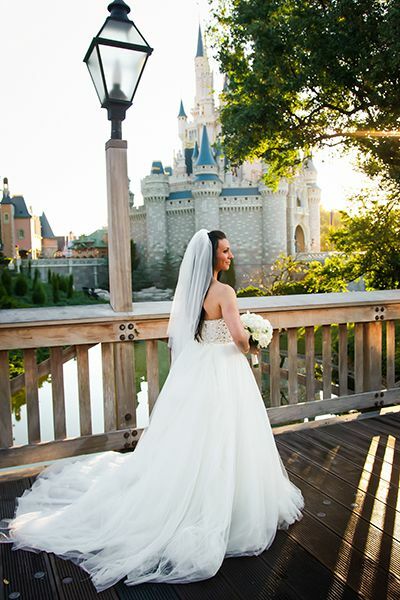 Route 1 has Cinderella's Wishing Well, would that be close to the moat for those photos? I would like Route 2 with Be Our Guest restaurant, but I would really love castle pictures more. can anyone tell me which Route these photos are on? Or if we can even get these photos because of all the rules now? Any info you can give is appreciated! I have to get back to my coordinator ASAP! Thanks ladies! I believe that's route one. Keep in mind, there's still a bunch of construction going on, and when we were there last month, there was absolutely no way to get down to do a moat picture (I checked that out, haha). You can always contact DFAP to ask them what they think is the best option for you. This is a late response, but we choose route one and did not get any by that moat. I don't know if it is temporarily unavailable because of construction or on a different route. Our photographer was flexible to an extent. We told her what we really wanted to focus on (castle shots) and we got many in that general vicinity. Thank you! We've decided on Route 2 because we love Beauty & the Beast's castle. We've recently seen the Moat area and its totally under construction and wouldn't look good in any photos. Thanks again girls! FYI.. I was told by our wedding planner that pictures in the Beast's castle are only in the doorway, not inside the restaurant itself. Just don't want you to be disappointed if you are expecting something more and chose your route base on that! The photos will be beautiful either way.